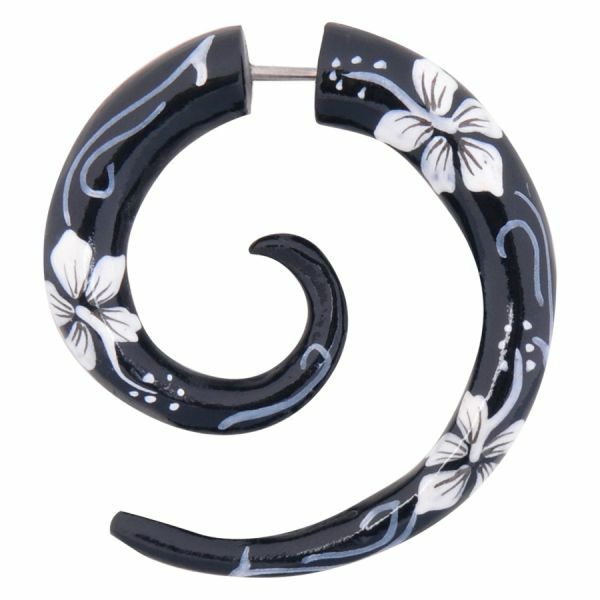 The Buffalo Horn Fake Spiral only looks as if… but this piece of jewellery, made of bone material is more than a boring earplug. 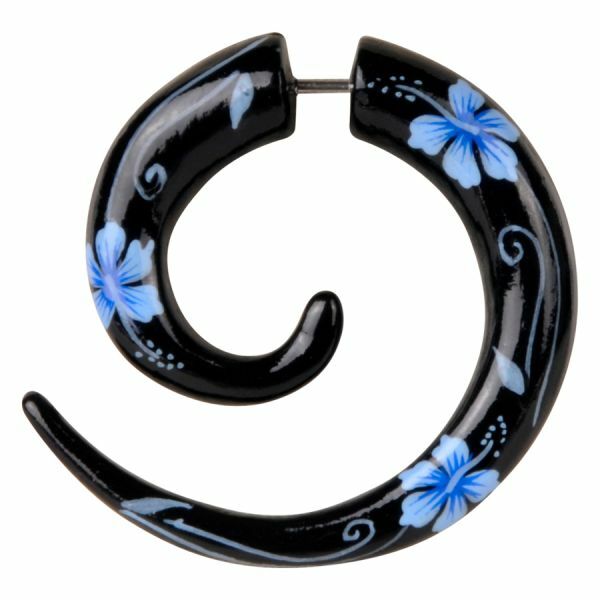 The bar of the Fake Spiral is just 1,6 mm strong, suitable for slightly stretched lobes. The horn material meets the Wildcat quality demands as a material for premium processed piercing jewellery. Under ecological and dermatological aspects (which are of course extremely interesting for us), it is perfectly suitable as material. The skin-friendliness of the premium processed material reduces the risks of allergic reactions to a minimum. The horn structure leads to an actual reduction of smell because it absorbs the skin lipids. Wildcat cares for the environment! During our production process we pay special attention to the protection of man and nature. Wildcat meets all conventions regarding the protection of natural resources. Wildcat natural jewellery cannot be sterilised in an autoclave and should be handled with care, like any given natural material. In case of normal use, Wildcat provides a 24-month guarantee after purchase of the article – if the article is strained beyond normal wear and tear, the guarantee is void.